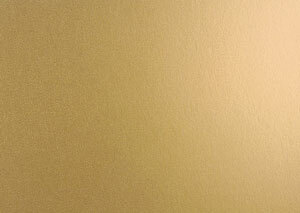 Add the Midas touch to your artwork with Crescent Decorative Metallic Matboards. 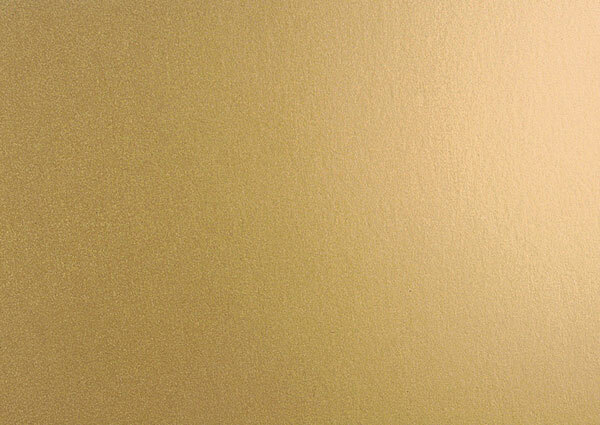 The Silver, Gold, and Old Gold matboards are 4-ply with a thickness of 0.050. They feature a matte finish.